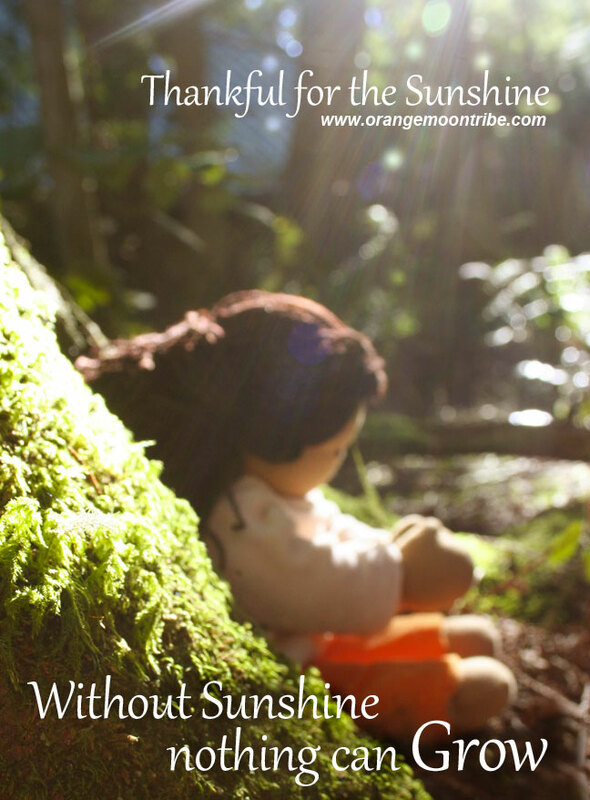 I invite you to share your childhood memories here with Orange Moon. Gifting the reader an opportunity to wonder, imagine and reminisce. These shared stories of magical moments in nature evoke deep emotion in others. 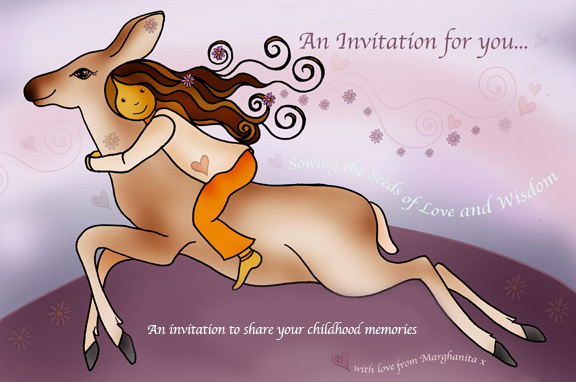 Email your story today: info@marghanita.com and we will feature a new story every second week here on Orange Moons Blog and on Orange Moons Facebook page. Orange Moon would not exist without you. Everything co-exists with Orange moon. Just like the warm sunshine and the rain clouds, you too are part of Orange Moon. I am truly grateful to all you beautiful souls who have gracefully tiptoed into my life and left footprints on my heart. Email your story today: info@marghanita.com and we will share a new story every second week here and on Orange Moons Facebook page.